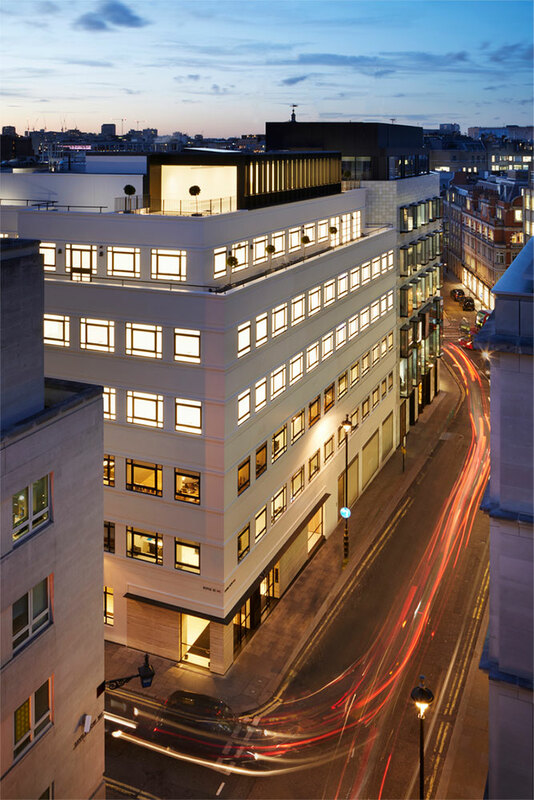 25 Savile Row Mayfair W1; a unique opportunity to relocate to a fully refurbished art deco building. Behind its pared-back neutrality, enormous skill has been invested into every detail by the architects, Piercy&Company, along with highly skilled artisans. 6,859 sq ft is now available on 3rd floor with a terrace.